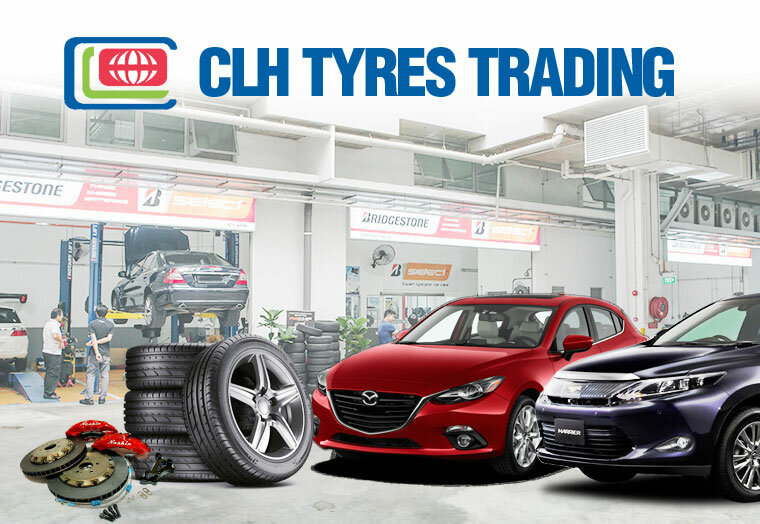 At CLH Tyres, they pride ourselves on providing quality workmanship, professionalism and good customer service. 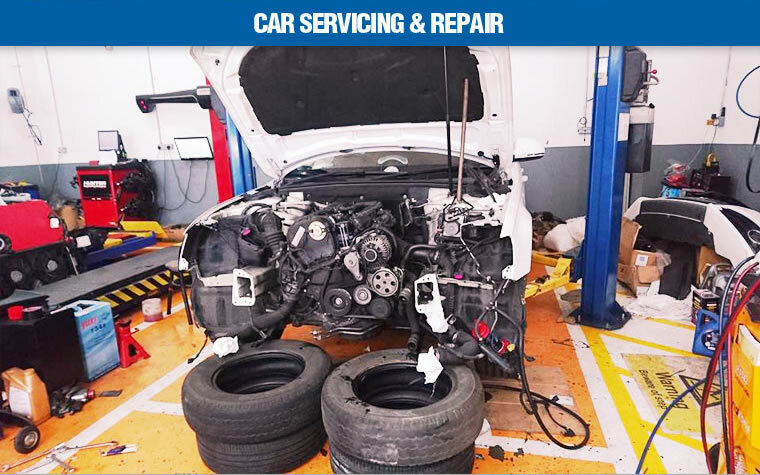 Their car repair centre focuses on providing One-Stop Automotive Services for their customers. 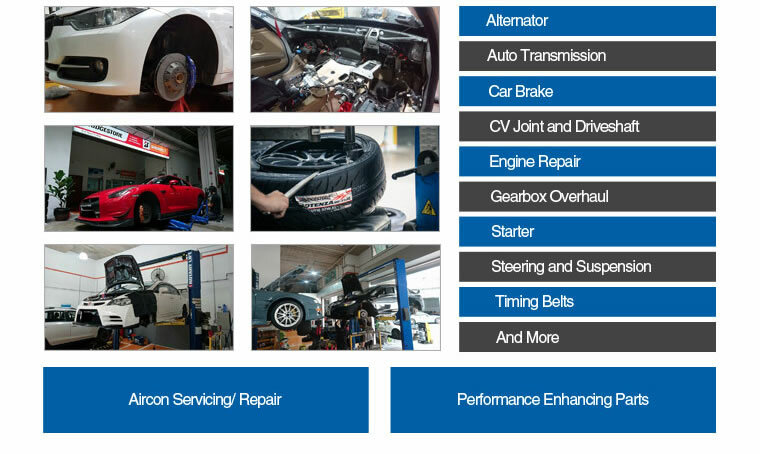 Products and services include tyres, rims, aircon servicing, car servicing, engine and gear overhauls, car wheel alignment and a variety of car accessories. For car enthusiasts looking for performance-enhancing gadgets, such as sporty coil overs and brake hoses, head down to our showroom to find out more! They are committed to providing you with a friendly, straightforward and honest service. We are being appointed as the approved workshop for Automobile Association of Singapore. 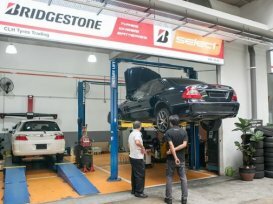 Developed by Bridgestone since 2012, the chain of B-Select outlets are Singapore's first tyre concept stores with comfortable and cosy lounges for customers.